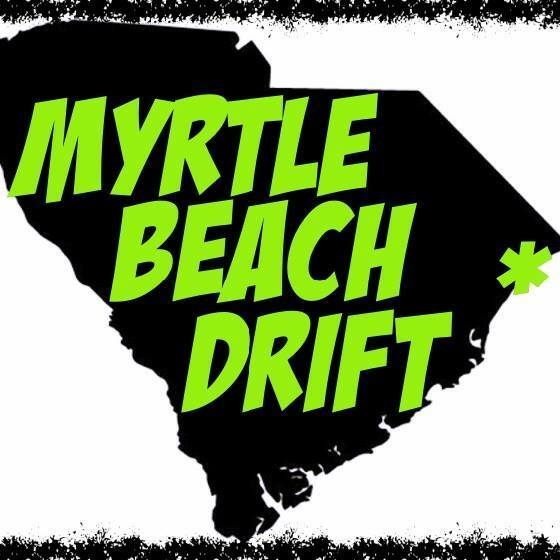 Myrtle Beach Speedway is located on Highway 501 at the intersection of Highway 501 and Highway 31 beside the Tanger Outlet Mall- just 2 miles miles from the beach! Take Highway 501 towards Conway. After crossing the waterway bridge proceed 3 miles. Once you pass underneath Highway 31 you will see the Speedway to the right of Highway 501. Turn right at the stoplight at the Circle K Gas station onto Waccamaw Pines Drive just before the Tanger Factory Outlets. Then make the first right onto Hospitality Lane and follow the road into the Speedway.